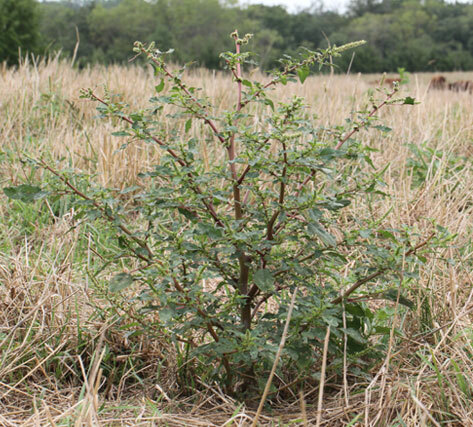 More than 240 weed species are reported to be “allelopathic,” which means they can produce and release chemicals that inhibit growth of nearby plants. Welcome to the University of Missouri's Weed Science homepage. 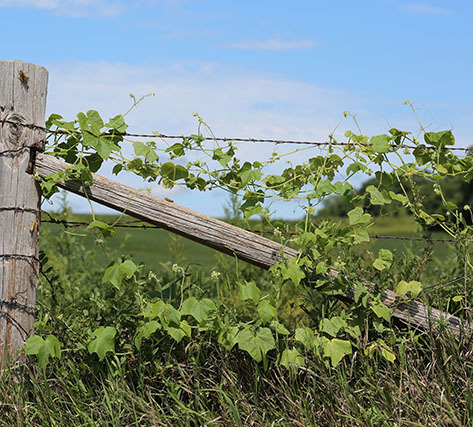 Here you can find information related to our extension, research, and teaching programs or visit some of our web resources like the Missouri Weed Identification or Herbicide Injury Guides. 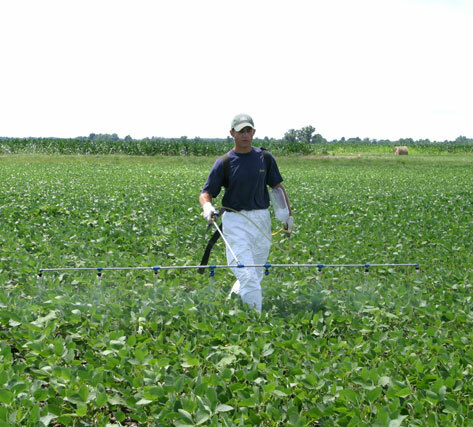 In our "Research Results" section, you can search results from our field research by year, herbicide, weed, or crop. Additionally, you can click on our publication section to see all of the publications and newsletter articles we provide as well as to view and/or listen to some of our power point presentations. We welcome your comments and/or suggestions about this site. 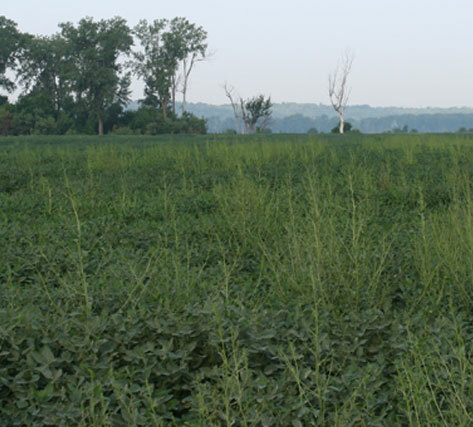 Click here for dicamba-related research results and presentations.